Is it in the graphics? The background music? The characters? What is it that really makes video games so addictive? Why do often fall victims to eye-straining, back-aching games? If you want a game that both adults and kids – even toddlers – can understand and enjoy make it simple. “If you can’t beat em, join ‘em,” right? 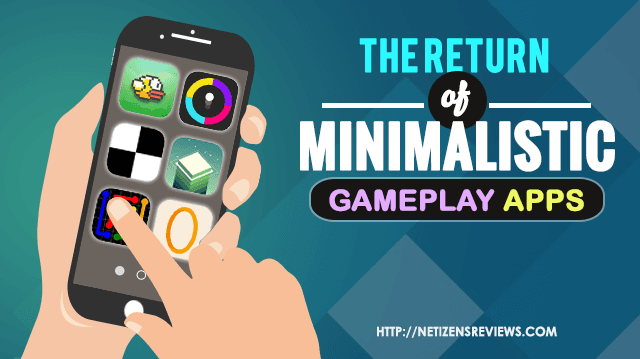 Minimalist games have been on a rise these past few years because of how easy they are for players of all ages. But just as long as we don’t let it take over our lives, video game addiction shouldn’t be a problem. After all, what are our smart phones, tablets and computers for (aside from doing work and studies)?